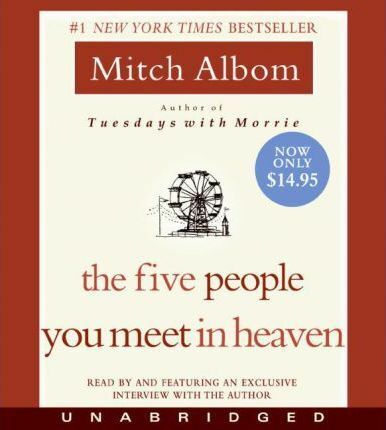 From the author of the New York Times bestseller Tuesdays with Morrie comes an audiobook that explores the unexpected connections of listeners' lives and the idea that heaven is more than a place--it's an answer. Unabridged. 4 CDs.